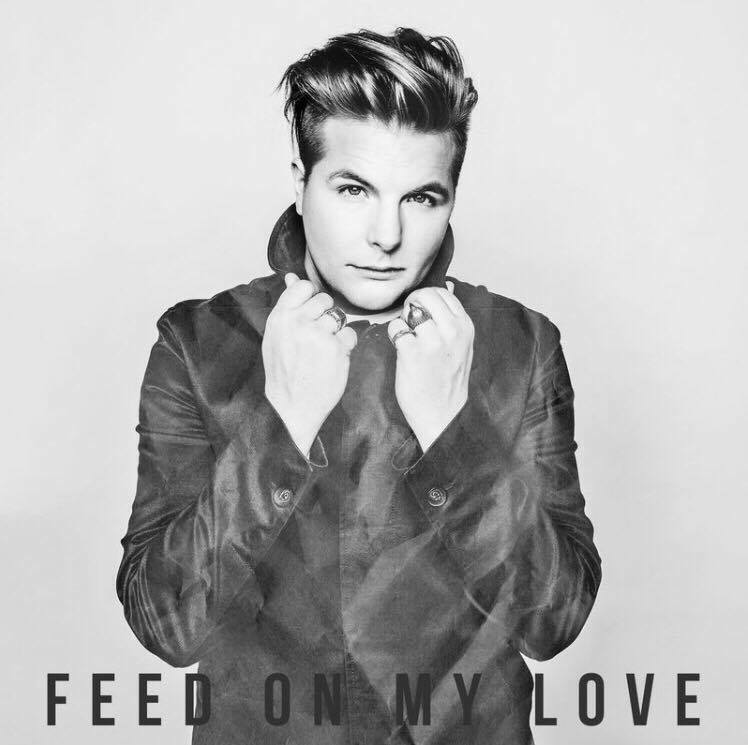 A year ago since ”Feed On My Love” and is still totally freaking awesome! Powerful, magical, deep, epic and soon 1 million streams on Spotify! Robin Stjernberg really has a voice capability of gold that can handle high tones, which just gets perfect! What a magical comeback in 2017 with live performens on Musikplats Stockholm P4 at Sweden radio! Live TV on SVT and TV4 and live performens at RIX FM Festival but now we make 2018 the best! 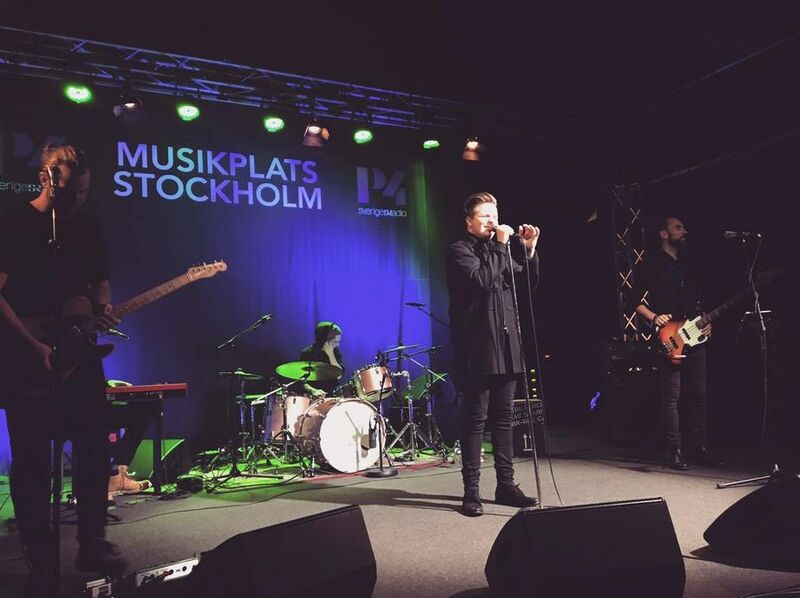 And now it is also a year ago I heard "Lonely Heart" for the first time in Stockholm at Musikplats P4 and I feel in love! I hope with all my heart that Robin release this beautiful piece this year!